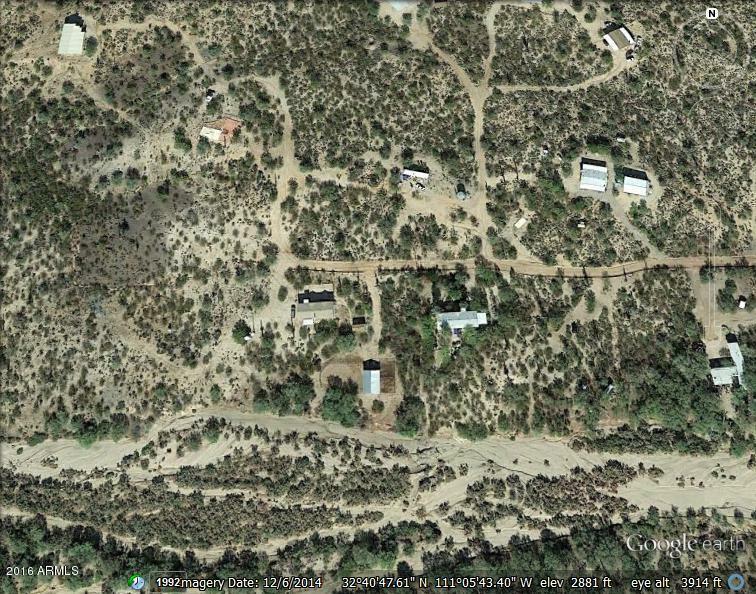 5 AC of land ready for you to build your own home or manufactured home! No water, power at lot line. Beautiful mountain views! Motivated seller!! Lot is 330x660. Can be split to 1.25ac pieces. Zoned GR.